Beautiful Taurus birthday card! Shows a mystical stone circle under a starry sky, with the Taurus constellation appearing overhead. 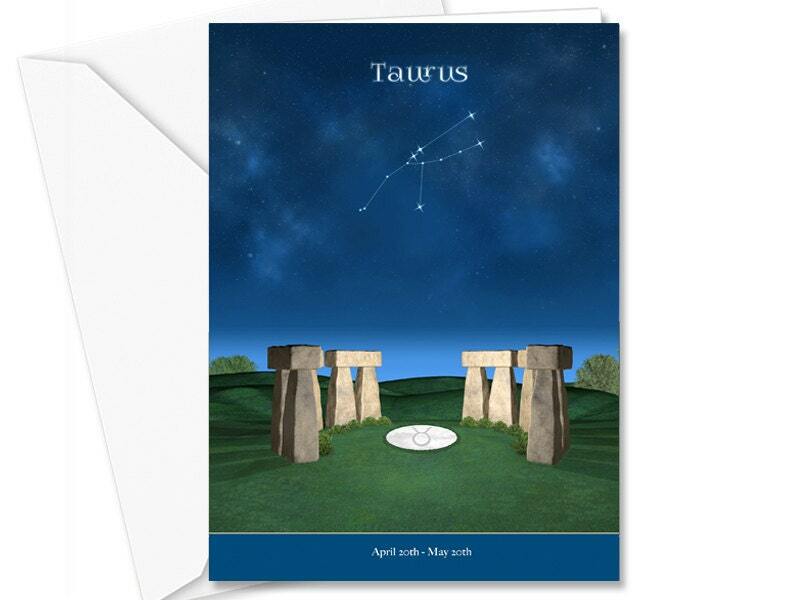 Beautiful birthday card for the Taurus in your life!